The GPR holds 63 grave and 92 person records for the burial ground. 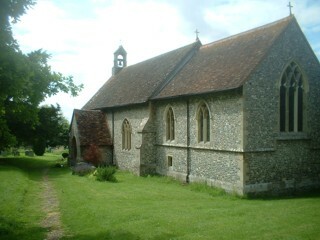 The status of the photographing of the burial ground is believed to be complete except inside church. There have been 21 requests for photographs from the burial ground.